From my recliner, my eyes frequently settle on this clock. 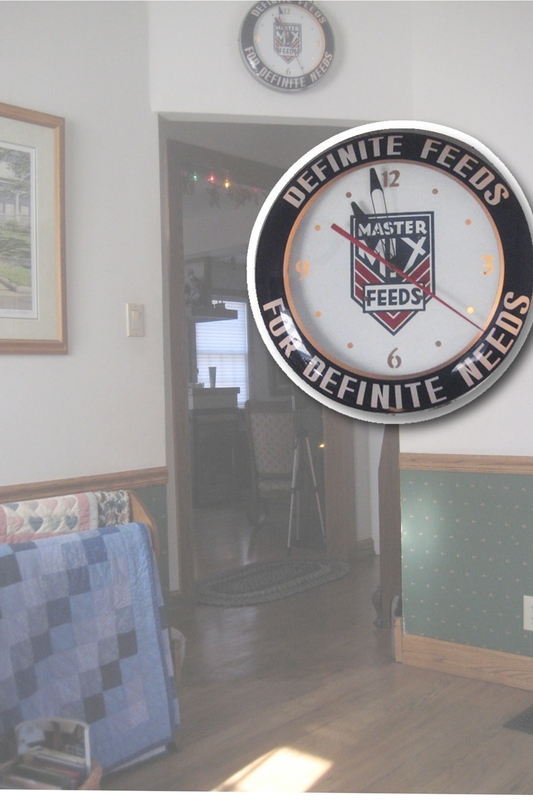 It’s a special clock, because Galen’s dad was a “Master Mix” Feed dealer as Galen was growing up. When his sister found this clock, she bought it and gave it to Galen. It now resides in our “memory room.” I have enjoyed the nostalgia of this clock. 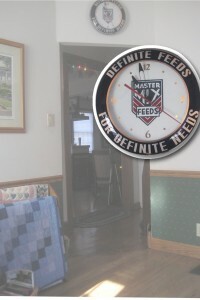 A few weeks ago though, as I my eyes landed once again on it, I couldn’t help but notice the phrase, “Definite Feeds for Definite Needs.” There were different feed mixes – geared specifically to the needs of the flock. His dad was a chicken farmer with 30,000 chickens. One of my first visits home to visit his family was “helping” Galen gather, clean, grade, and pack thousands of eggs. His hands bear testament to the fact the hens weren’t always happy to have their eggs retrieved. And I am reminded my “Master” knows my needs and He has what I need. This thought speaks to my heart, especially on days when I question whether He is noticing me at all, much less considering my needs. While my “head” knows, it is good for my heart to be reminded. I love the clock and the significance that it has to you and yours. 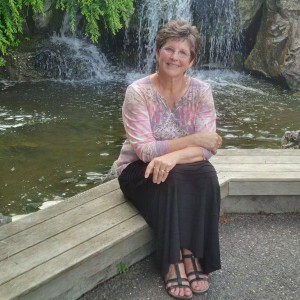 God is our definite provider.